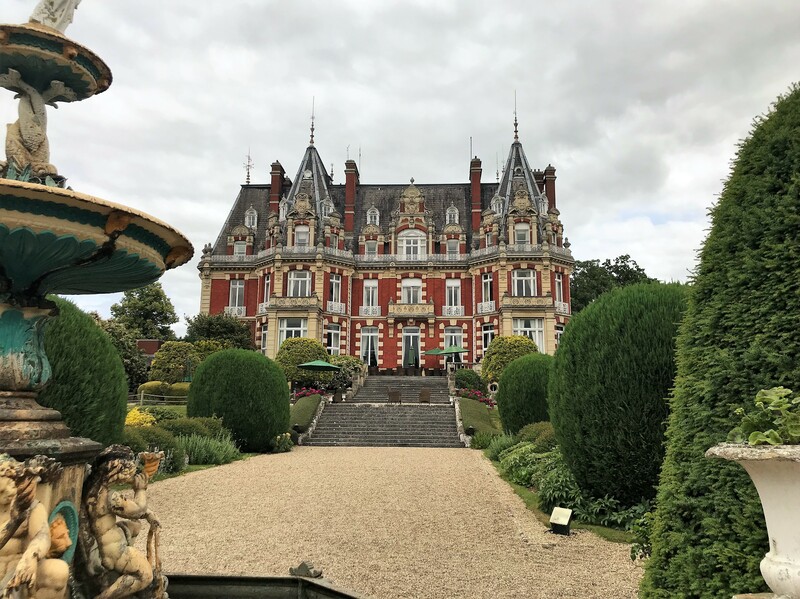 MS had a fantastic day at the @WWTHerefordWorc Asbestos in Soils event held at Chateau Impney Hotel in Droitwich. It was a fantastic venue and the half day event was fully booked and very well attended. The informative event compromised of four presentations ranging from the HSE, to case studies and competency aspects of the topic. Our director Jamie Perkins-Best was one of the presenters on the day and gave an overview of what to look for and regulations in regards to asbestos in soils.